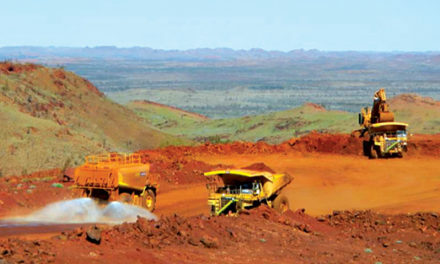 The Queensland government announced in late August that Glencore International has been selected as the “Preferred Proponent” to develop the Aurukun bauxite deposit on the western Cape York Peninsula in north Queensland, Australia. The specifics of a project development agreement remain to be finalized. 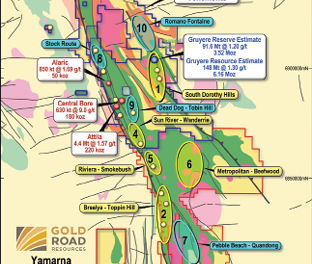 Queensland Deputy Premier and Minister for State Development, Infrastructure and Planning Jeff Seeney said should a satisfactory agreement be reached, Glencore is expected to begin a feasibility study in 2015. “Our objective as a state government has always been clear—to improve employment, health, and educational opportunities for the people of Aurukun by unlocking the economic potential of this valuable bauxite deposit,” Seeney said. “After continuing discussions with a number of parties, the Queensland government considers Glencore is best placed in terms of both technical capability and financial strength to successfully take on this challenging development. “Selecting Glencore as Preferred Proponent is our best opportunity to see this resource developed and to provide economic benefits not only for the people of Aurukun and Cape York Peninsula, but for all Queenslanders. The Queensland Resources Council congratulated Glencore on its selection, and Council Chief Executive Michael Roche remarked that the job-creating potential of the project was welcome news for Queensland, the state’s Far North region, and especially the Aurukun community.